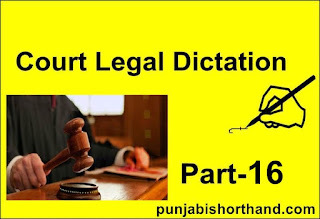 English Shorthand Court Dictation Part 16 dictation apko provide karne wala hoon. 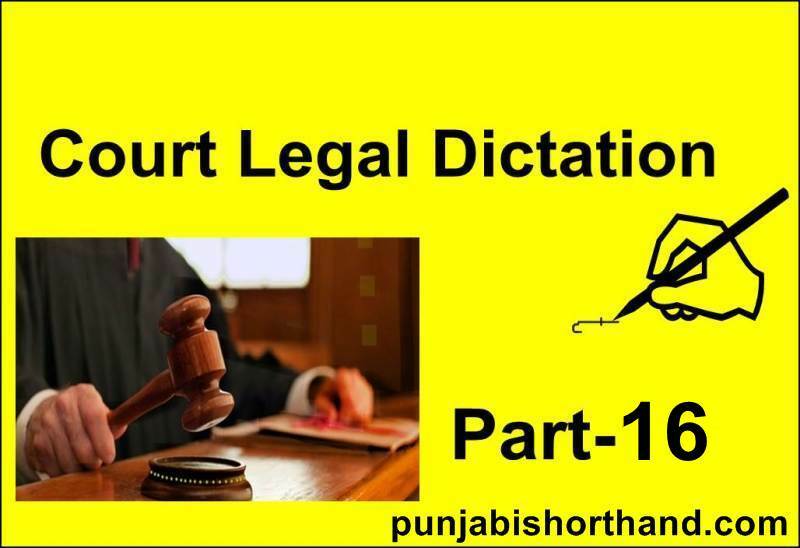 English Shorthand Court Dictation Part 16 mai 425 words ka paragraph hai. Court shorthand dictation ko 5 minutes mai 85 wpm ki speed se record kiya geya hai. 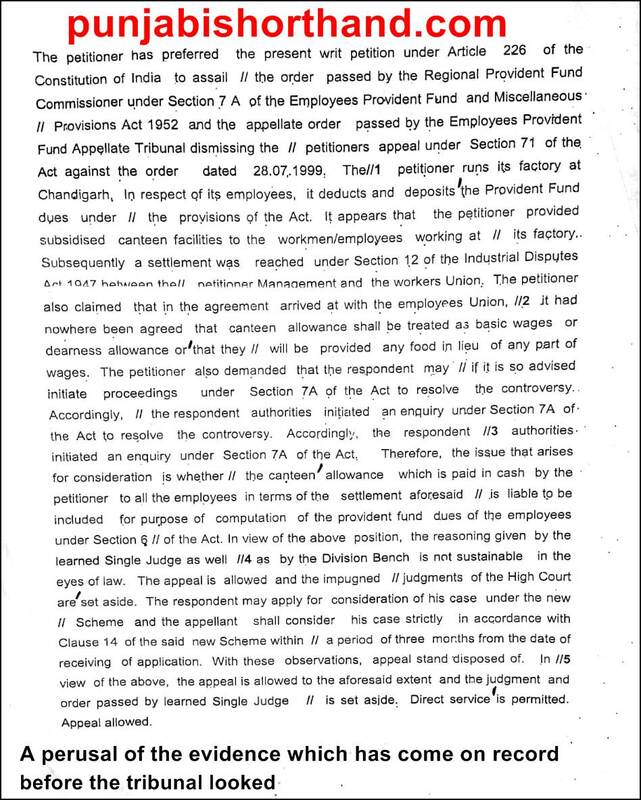 Niche apko dictation match krke apni mistake check karne ke liye paragraph provide kiya geya hai. 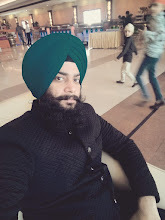 Dictation match karke apni mistake zarur check kare. 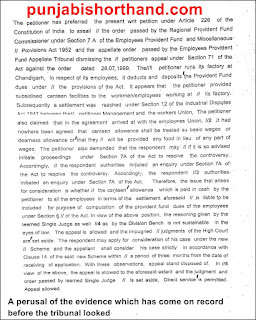 Court steno exam mai mostly legal dictation hi boli jati hai agar aap court exam ki tyari kar rahe hai toh aap sirf court language ki hi practice kare. Niche comment karke court shorthand related kuch bhi pooch sakte hai.